The Little Black Dress Group, a professional women’s networking group, wanted an outlet for the philanthropic desires, and the 1st Seeds Fund was born. Janine Garner and I chat about how it was created, how it’s funded, and how they incorporate into their group’s activities and identity. 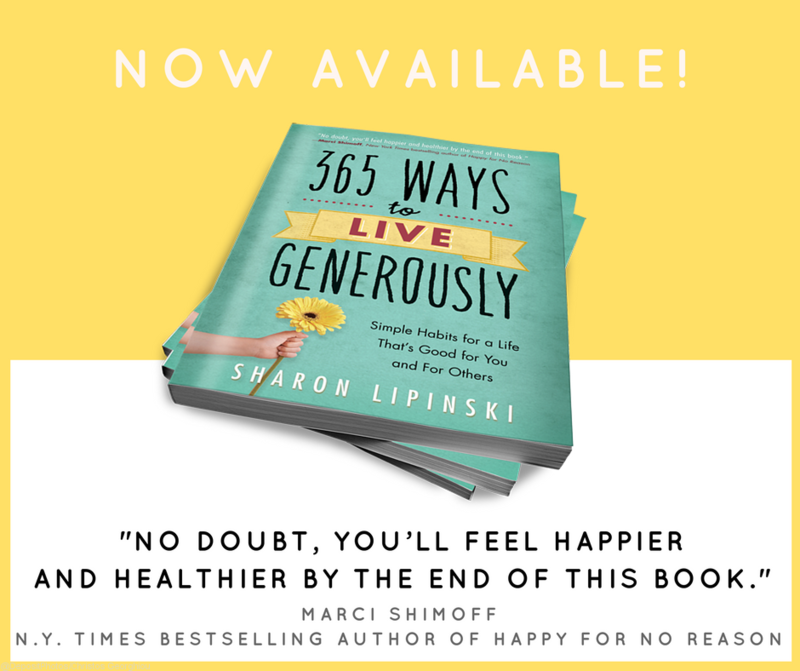 It’s a great guide for anyone looking to start their own giving circle from an existing professional network.